Symbols of destruction from the Iraqi invasion of Kuwait. 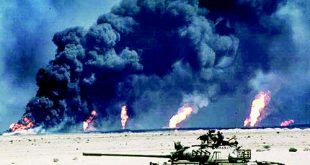 KUWAIT CITY, Aug 1, (KUNA): The Iraqi invasion of Kuwait, which occurred 28 years ago on Aug 2, 1990, has reshaped relations amongst countries in the region, causing material and moral damages still felt to this day. 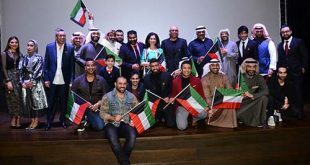 Despite the horrific event, Kuwaitis and Iraqis have worked together to visit every venue and utilize any opportunity to “bury the hatchet” amongst the people in both countries. 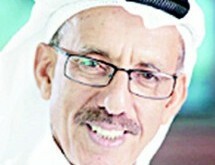 During the era of His Highness the Amir Sheikh Sabah Al-Ahmad Al-Jaber Al-Sabah, Kuwait had made it its mission to provide necessary support to the people of Iraq who have in recent years suffered from the wails of war, terrorism and crippling economic conditions, which prevented Iraq from reaching its truest potential. 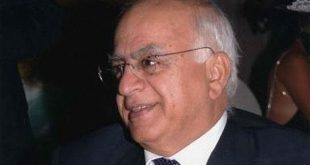 Both countries are trying to work through the pain caused by the Iraqi invasion of Kuwait and hopefully such effort would accumulate with the return of the remains of Kuwait POWs who went missing in Iraq after their unjustly imprisonment, affirmed Ambassador Al- Zamanan. 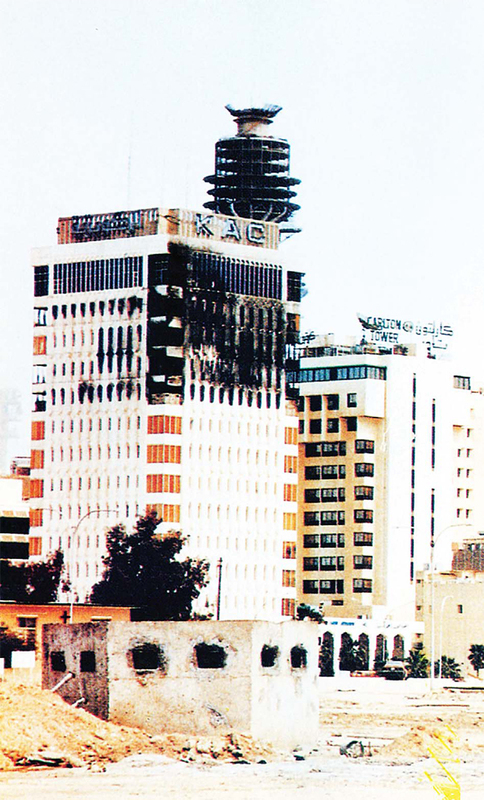 The Kuwaiti diplomat noted that the Kuwaiti leadership was for the efforts to further bridge the gap caused by the invasion, indicating that Kuwait had shown repeatedly its willingness to overcome the past by aiding Iraq against its security and economic crises. 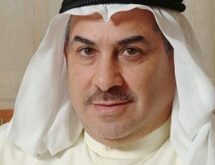 Providing aid to those affected by the terror of the so-called Islamic State (IS) in Iraq and organizing the three-day Kuwait International Conference for the Reconstruction of Iraq (KICRI) are undisputed signs that Kuwaitis were keen on Iraqis’ welfare and security, said the Kuwaiti diplomat. 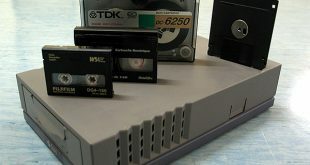 Meanwhile, Iraqi government spokesman Saad Al-Hadithi said that both countries were looking into means to fix the blunders left by the Saddam Hussein regime during the invasion. 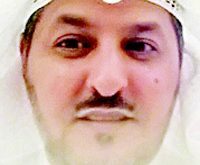 Kuwait has always been the closest ally to Iraq in the past and what mishap that occurred in the past should be resolved for the future and welfare of both countries, said Al-Hadithi who commanded the Kuwaiti leadership strong stance with his country especially with the holding of the KICRI. 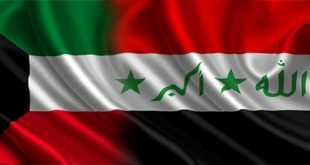 Iraq is eager to “bring relations back to what they were in the past,” affirmed the Iraqi official who stressed that ties, prior to the invasion, are exactly what the two brotherly countries are looking for. On his part, Iraqi army spokesman Brigadier General Yahya Abdulrasoul said that the current formation of Iraq’s army was utterly different from the one back in the Saddam regime era, pointing out that the army’s main concern was to fend off threats posed against Iraq. 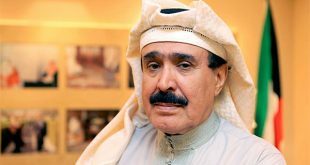 Iraq has nothing but respect to Kuwait and its people, said the army official who affirmed that the Iraqi army and security forces will show a gesture of solidarity with the Kuwaitis in the efforts to retrieve the remains of Kuwaiti POWs who went missing in the country. 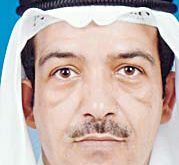 The Iraqi Defense Ministry announced on July 18 that those able to provide information on the whereabouts of Kuwaiti POWs’ remains would be eligible for a reward. 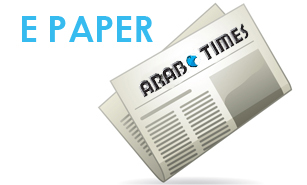 While Iraq was going through some tough periods, Kuwait had been providing substantial relief aid and support. In 2015, Kuwait allocated $200 million to help relief aid efforts in Iraq. More recently, a sum of $100 million was given to Iraq to help those who fled from the terror of defeated IS. 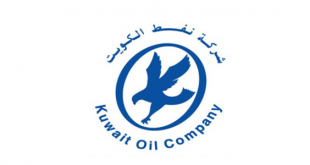 The KICRI held in Kuwait resulted in the allocation of $30 billion in loans, grants, and bonds to Iraq. The current energy drought, heatwave, and mass protests in southern Iraq led Kuwait to donate 17 generators to help ease the pains of many Iraqis.